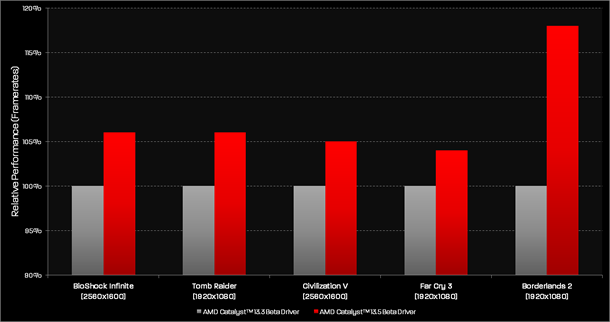 New Catalyst 13.5 Beta 2 are available for download from AMD servers. NOTE! This Driver is provided “AS IS” and under the terms and conditions of the End User License Agreement provided therewith.